a) i) What is the role of SWITCH statement in C programming language. Explain with example. a) ii) What is recursion? Write a program in C to generate the Fibonacci series. As the name suggests, Global Variables can be accessed from any part of the program. 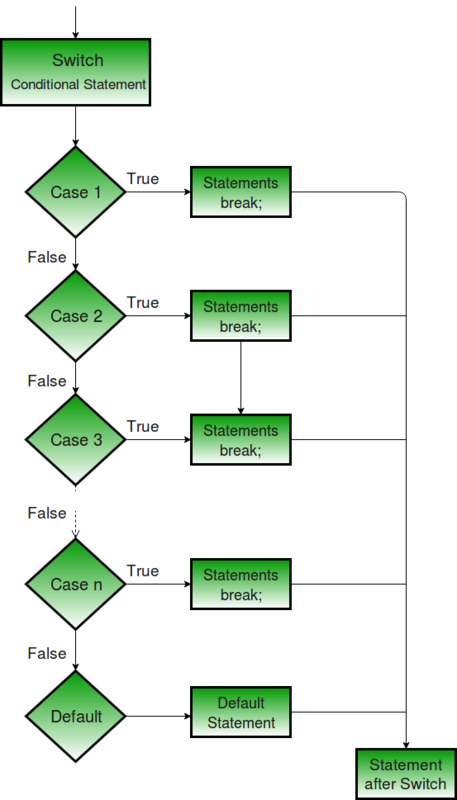 b) ii) Describe about the basic components of a computer with a neat block diagram. c) i) What do you mean by dynamic memory allocation? Explain the malloc() and calloc() function in detail. 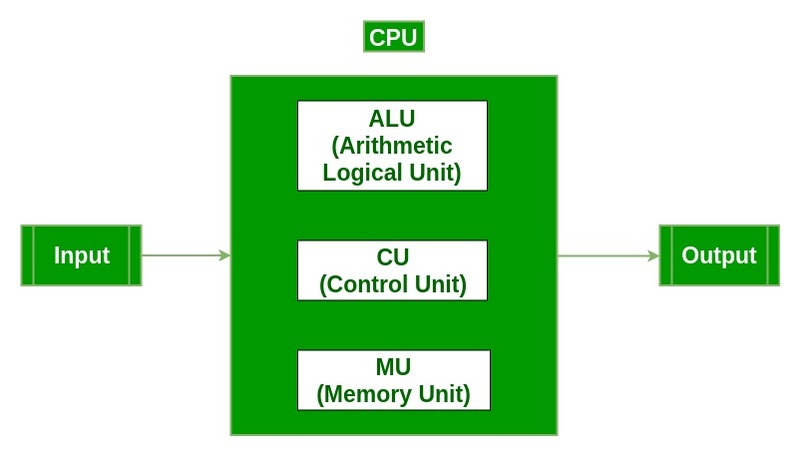 “malloc” or “memory allocation” method is used to dynamically allocate a single large block of memory with the specified size. It returns a pointer of type void which can be cast into a pointer of any form. this statement will allocate 400 bytes of memory. of the first byte in the allocated memory. c) ii) Write a program to multiply two matrices of dimension 3*3 and store the result in another matrix. // C program to multiply two square matrices. e) i) Write a program to print all prime numbers from 1 to 300.
e) ii) Any year is input through the keyboard. Write a program to determine whether the year is a leap year or not. f) What do you mean by parameter passing? Discuss various types of parameter passing mechanism in C with examples. 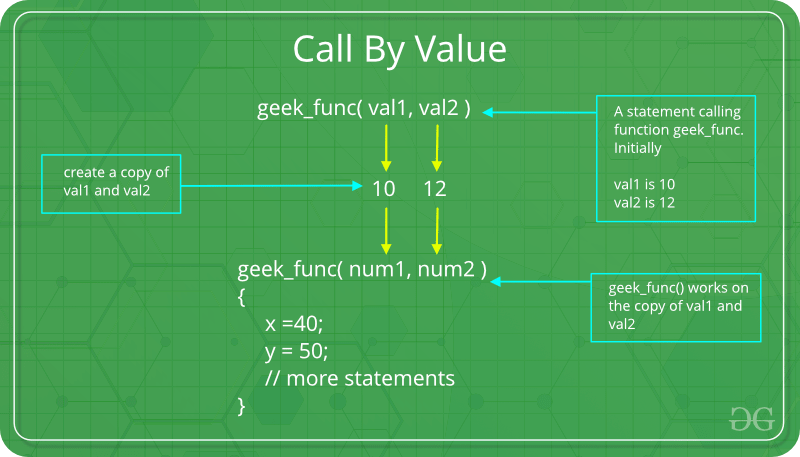 Assigning values to the variables defined in the function definition in runtime is known as parameter passing. There are different ways in which parameter data can be passed into and out of methods and functions. Let us assume that a function B() is called from another function A(). 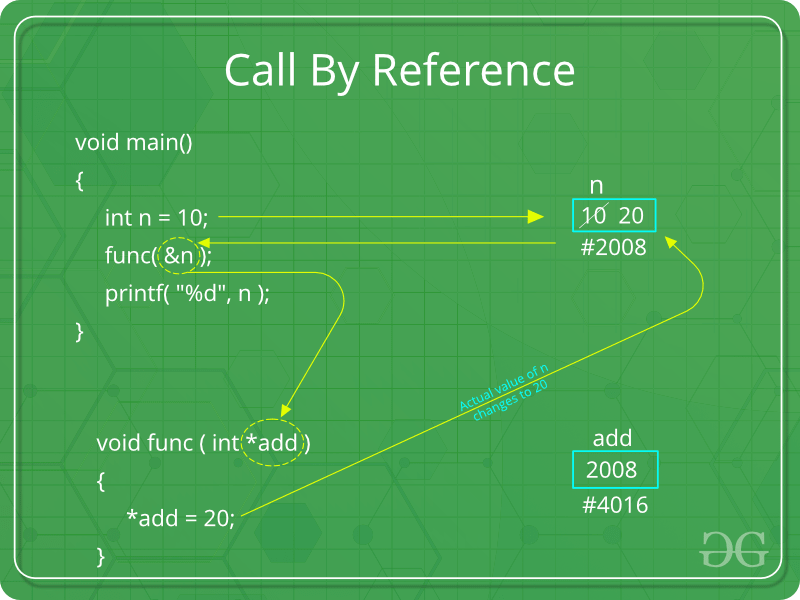 In this case A is called the “caller function” and B is called the “called function or callee function”. Also, the arguments which A sends to B are called actual arguments and the parameters of B are called formal arguments. g) i) Define data types in C. Discuss primitive data types in terms of memory occupied, format specifier and range. h) List out various file operations and modes in C. Write a program to copy the content from one file to another file.